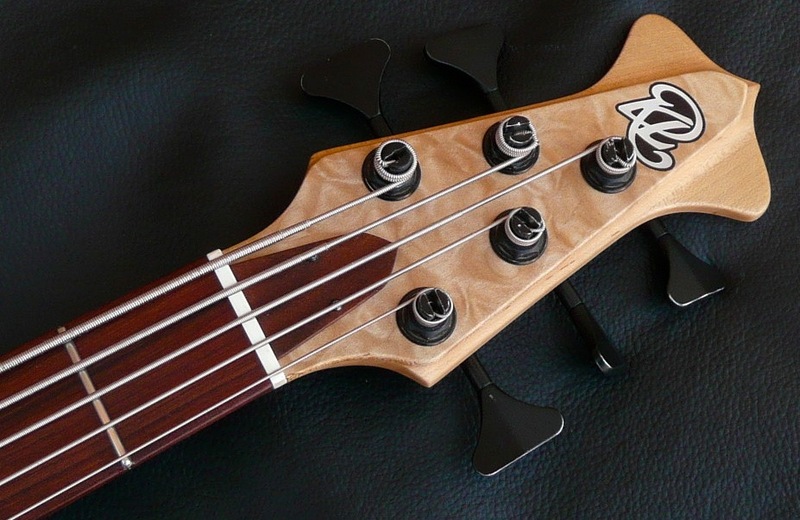 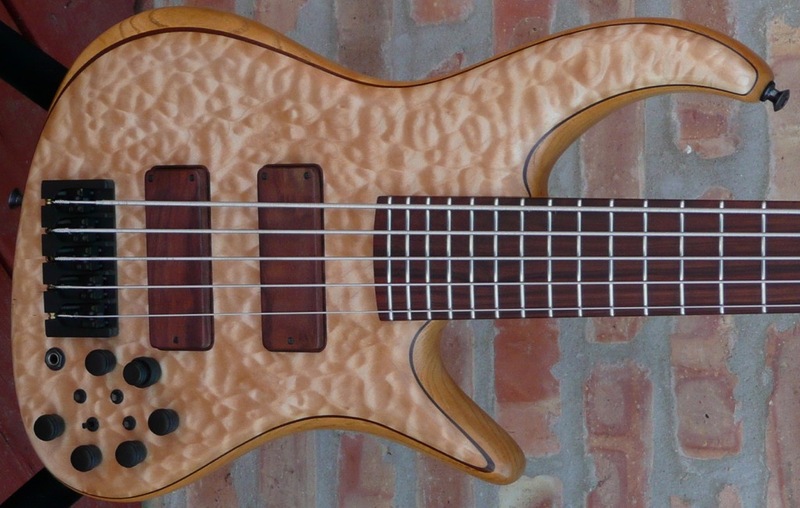 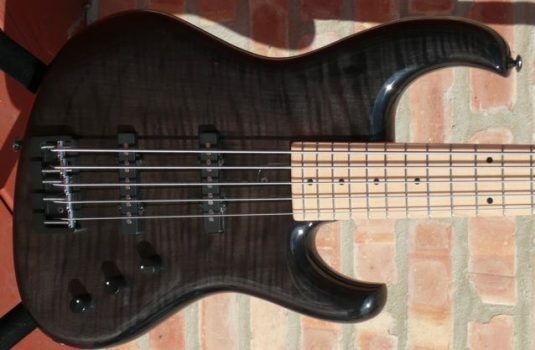 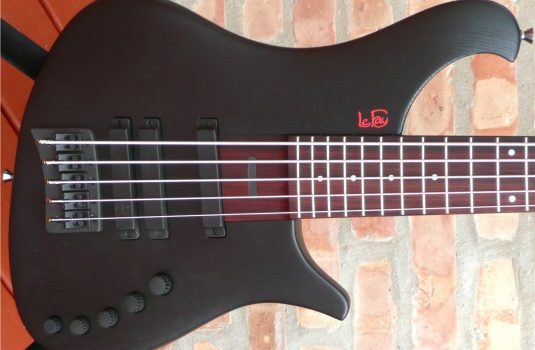 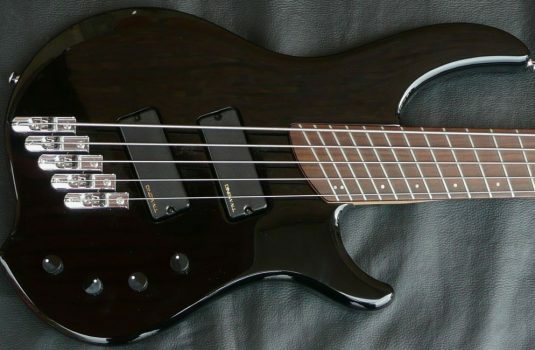 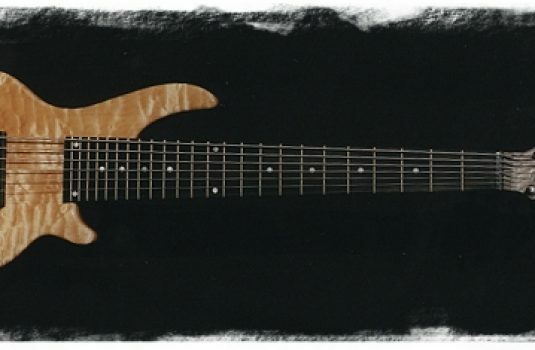 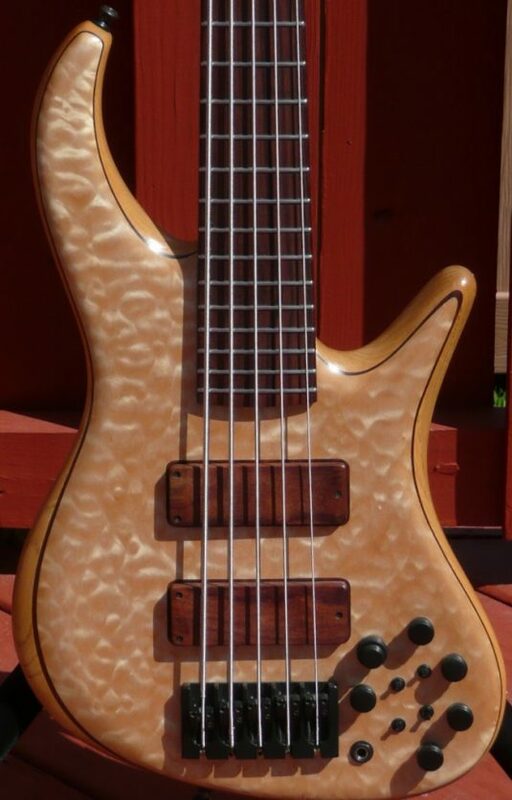 So, in summary, here we have a rare bass that is the best example I have played. 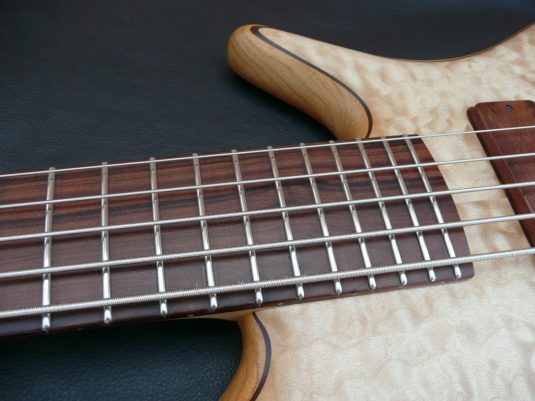 Ken is among the very best bass builders I know of. 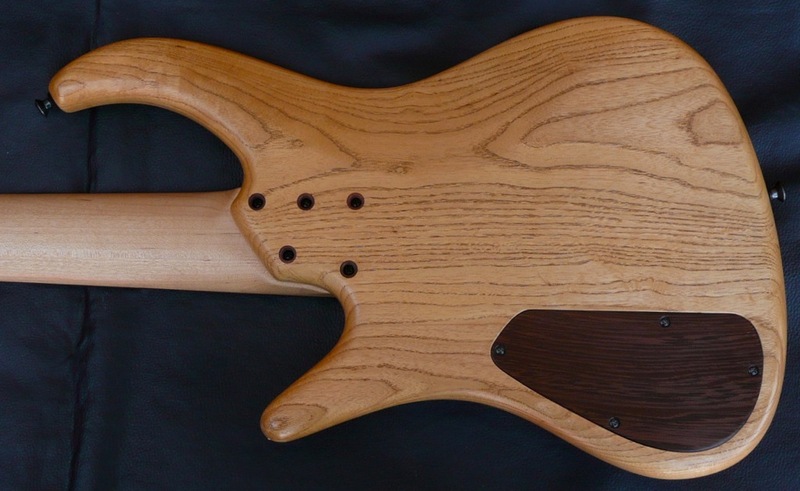 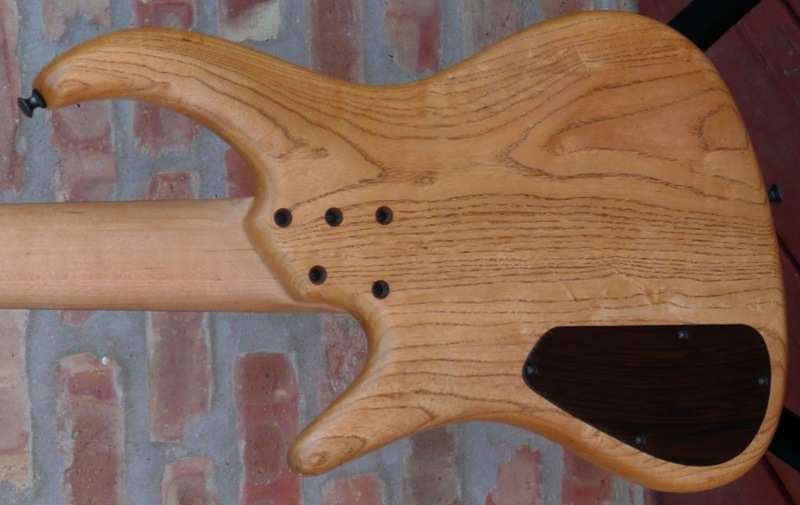 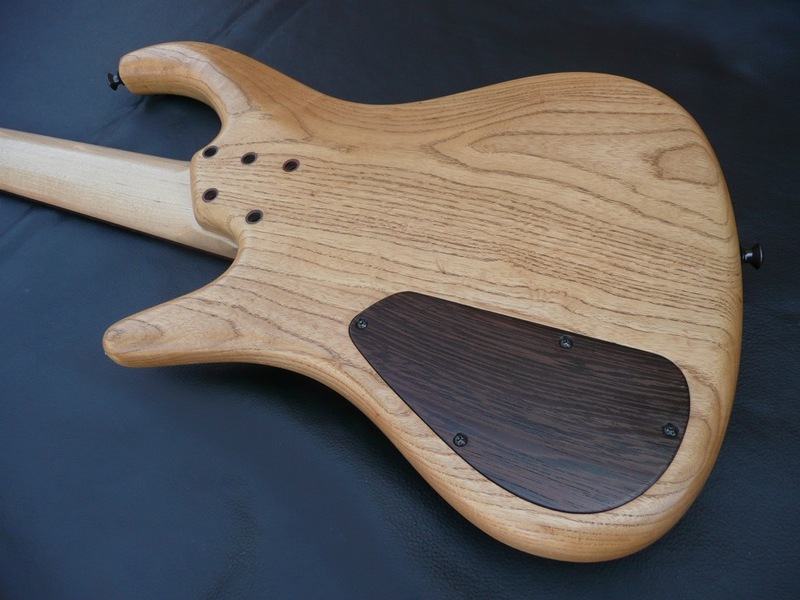 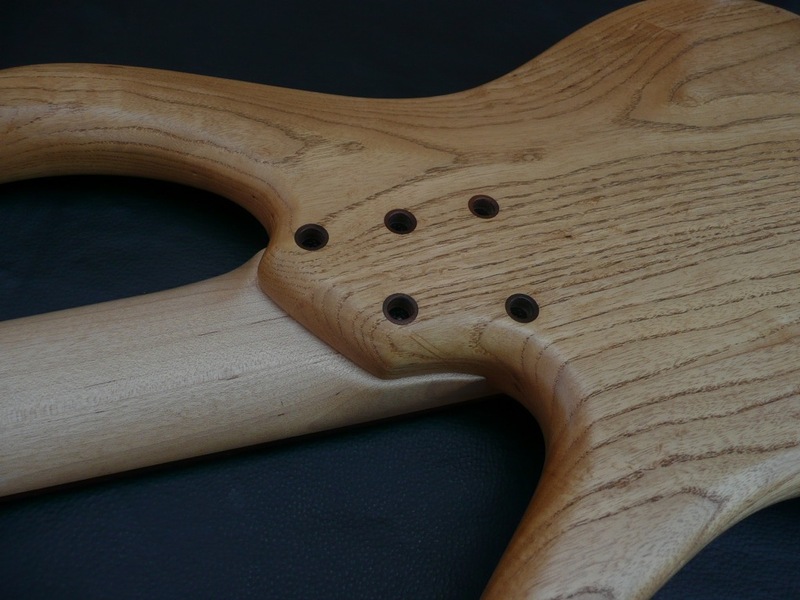 A new build bass , just like this, if ordered today, will take about 2 years to complete Grab this bass while this opportunity has presented itself , IF you know what is good for you.